Quick - someone alert Michael Govan at LACMA! 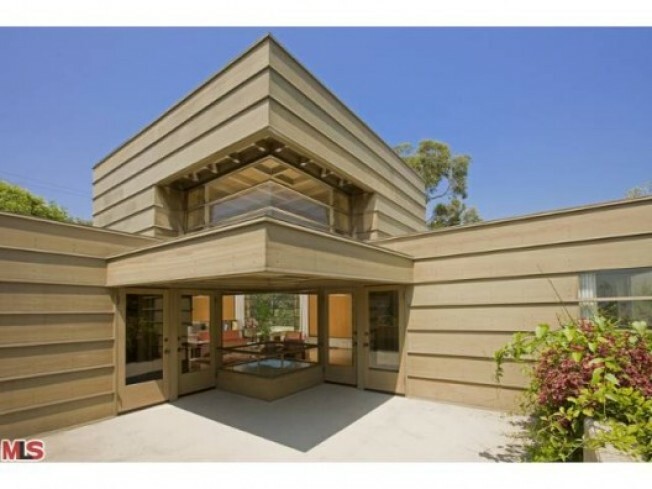 He can finally begin to make some progress on his plan to buy architecturally significant homes for the museum now that another Schindler home has hit the market. Joining the Sachs Apartments on the MLS in Silver Lake, the four-bedroom, two-and-a-half bath How House is newly listed as well. The 1925 house has been restored and is registered under the Mills Act. According to the MAK Center, the house's layout is "almost completely symmetrical through the diagonal axis of the plan...Its axis also links the interior and exterior spaces, passing through corner windows." Like the Schindler House on Kings Road, this house also features concrete, redwood and glass. Asking price for all that architectural pedigree: $4.995 million.